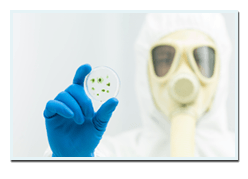 Black mold is the most hazardous and infectious out of all the different types of mold. When black mold has formed inside a house, it’s likely to not only cause allergic reactions, but also severe health infections as well. Symptoms include vomiting, diarrhea, headaches, fever, flushes, skin rashes, and the like. When humidity in the air reaches very high levels and kept untouched for a long period time, this usually signifies a thriving environment for mold or spores to form. A similar situation is the aftermath of heavy rains or a thunderstorm. Residue and dirty water (or sewage) carried through by the rains in your sewers and pipes or fixtures are sure to stay there for some time, causing a blockage in your pipes, which can be an ideal place for mold to form and eventually grow into a colony. When odd smells start creeping up in your bathrooms or kitchen, or when you see some greenish, brownish, or blackish tinge on your walls, that is a surefire sign of mold already having formed. 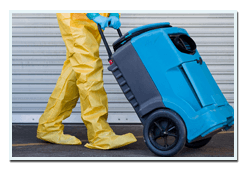 For affordable black mold removal services that are not only reliable but also a phone call and thirty minutes away, call us now! We’re always glad to serve the local community of San Francisco, and all our services adhere to the strictest sanitation standards. 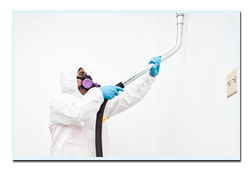 Here at EZ Mold Removal, we put our customers’ health first, so we make sure that we get rid of all the black mold that have grown in their houses. For us, it’s imperative to provide the highest quality services that they deserve. We also don’t charge our customers with unreasonably high service rates. Our customers can vouch for us that we’re number one when it comes to reliability. We have not had any callbacks from customers saying that they’re still experiencing allergic reactions or that some of the black mold has come back, or spores have grown. 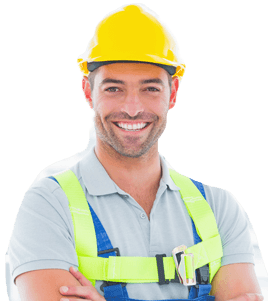 We give expert advice on how to maintain areas in the home that are usually left moist, damp, or are considerably warmer than the rest of the house.